2,177 People now have healthy sanitation. 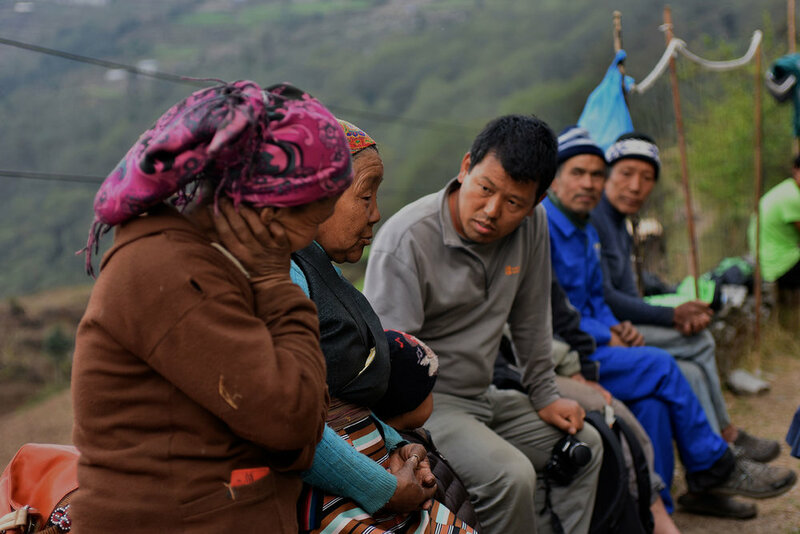 In early 2013 leaders from the villages of Taksindu in rural Nepal brought to our attention that the lack of sanitation in their region was creating big health problems for their community. Nivas teamed up with community groups and our local partner NGO to confront the issue. A multi-faceted education program was set in motion to help everyone understand the benefits of sanitary toilets. Plays were performed by students. Children brought home lessons they learned in school. Women’s and men’s groups spread the message. And our social mobilizers went door to door week after week to discuss people’s concerns and apprehensions. Then we broke ground. Phase 1 of construction turned out to be a much bigger percentage of the community than we had planned. 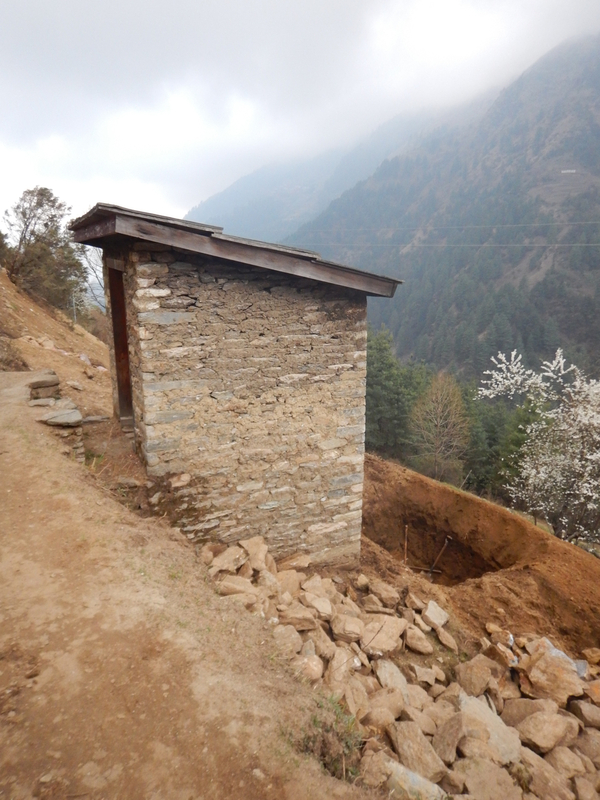 Phase 2, started before Phase 1 had finished and the entire district had sanitary toilets in just over 6 months. 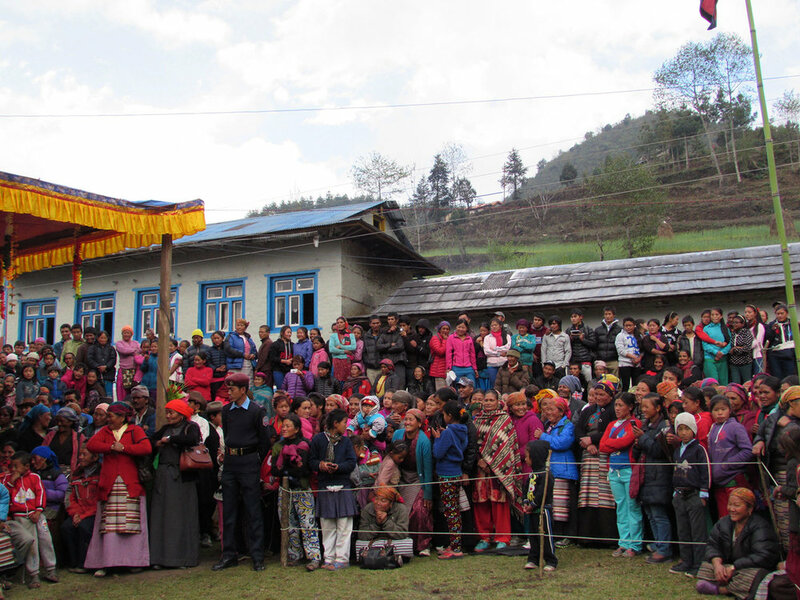 The 9 villages of Taksindu were declared Open-Defecation Free, by an official survey determining that each and every home and school has a sanitary restroom on April 1st, 2015. We couldn’t be more proud of this accomplishment that took the dedication of so many people. We look forward to future reports of the enduring impact of this project on the Taksindu community. Sanitation and hygiene are critical to health, survival, and development. Many countries are challenged in providing adequate sanitation for their entire populations, leaving people at risk for water, sanitation, and hygiene (WASH)-related diseases. Throughout the world, an estimated 2.5 billion people lack basic sanitation (more than 35% of the world's population). * Nepal is no exception. 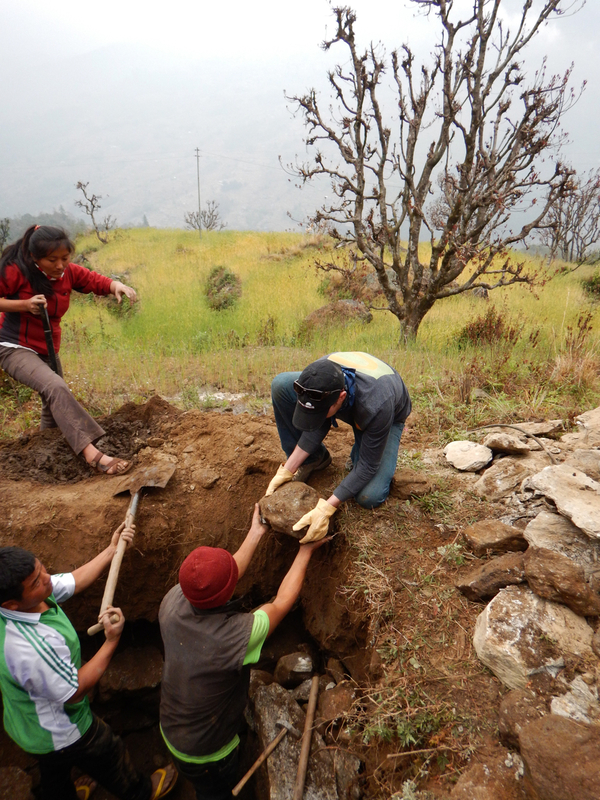 According to Water Aid’s 2008 study, sanitation coverage in Nepal was only at about 46%. Unfortunately, due to slow growth it is unlikely that number has increased much in the years since. Not only does a major lack of good sanitation effect a community’s illness and mortality rate, it also effects women and girls safety. Without private restroom facilities women and girls often have to enter the woods or fields after nightfall making them more susceptible to harassment and assault. The benefits of good sanitation reach far. So if you’re not already, get excited about toilets! We are! 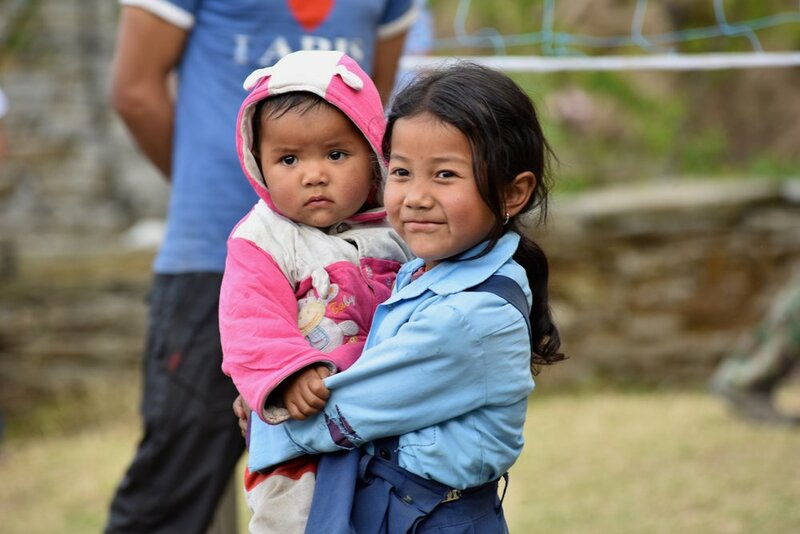 On April 1st, 2015 Taksindu Village District was declared officially Open Defecation Free, meaning every home and every school has proper sanitation! Here are some shots of the festivities.